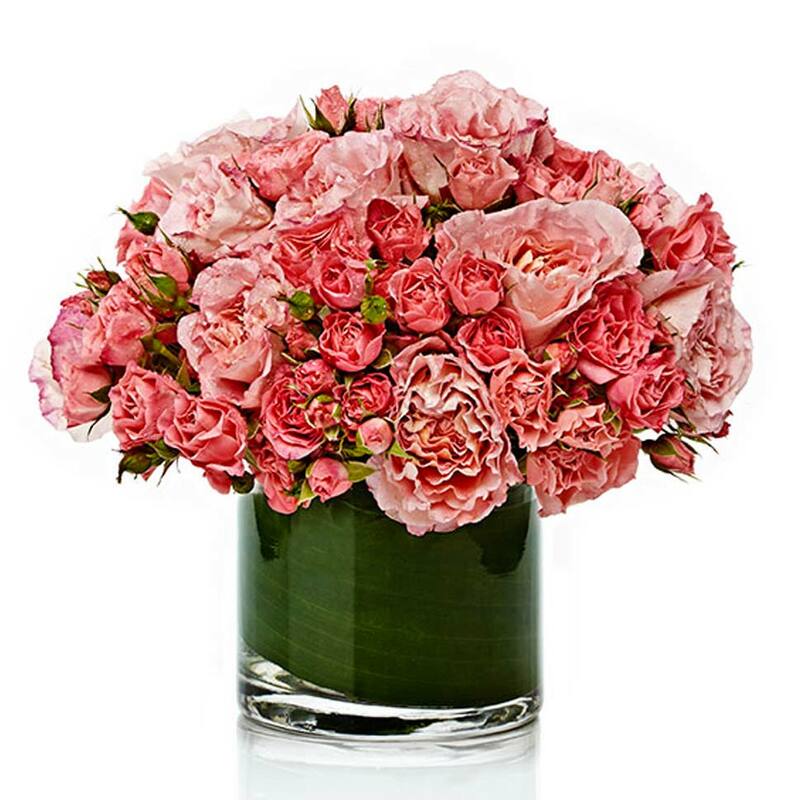 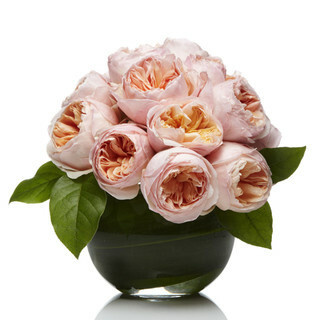 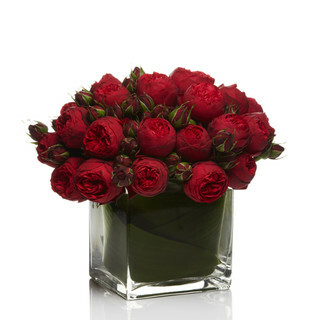 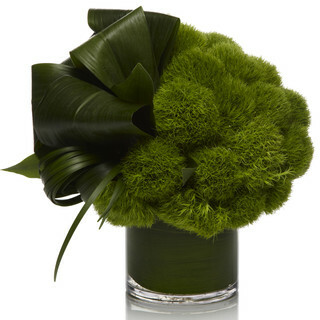 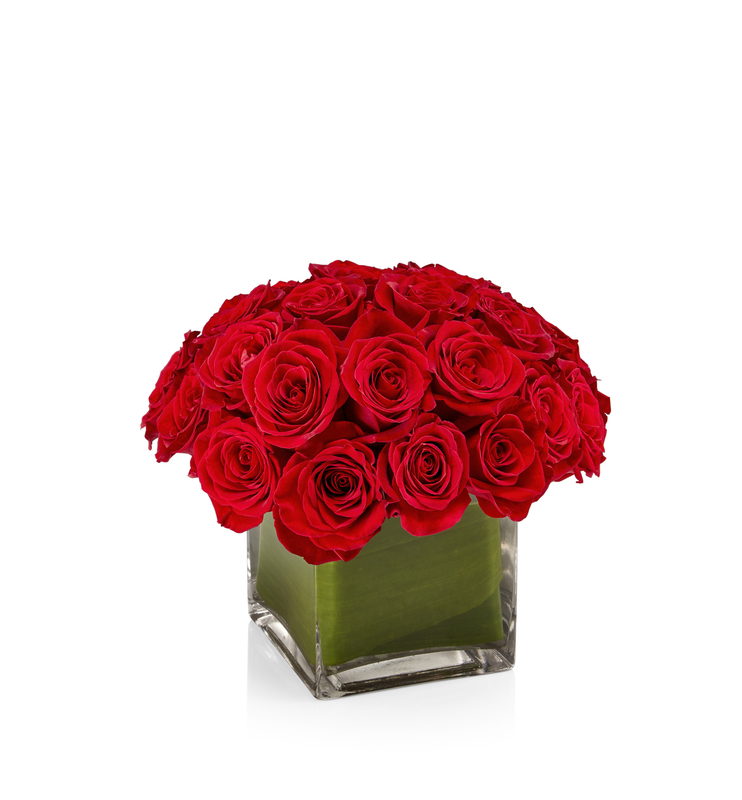 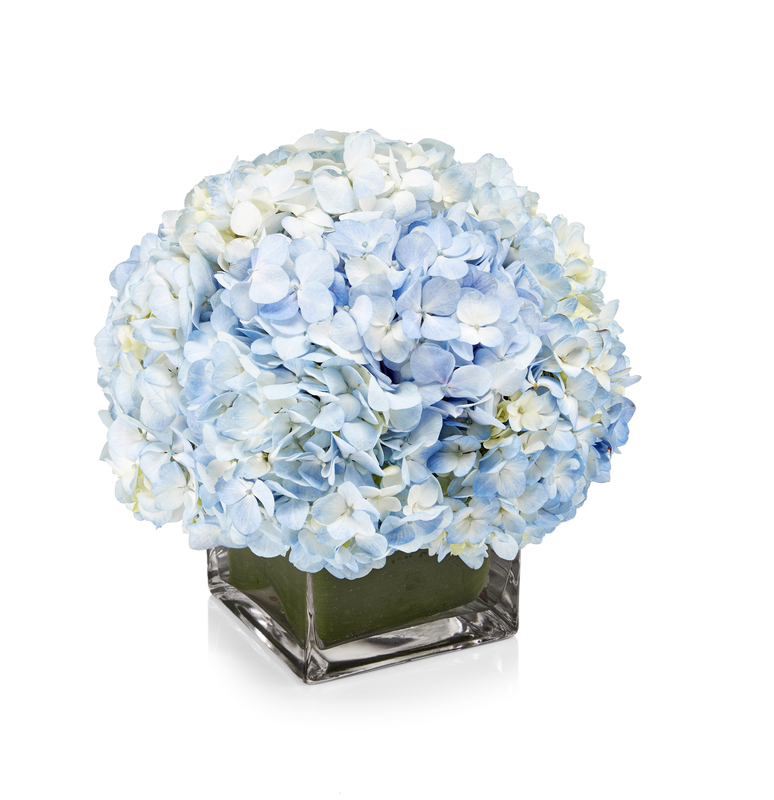 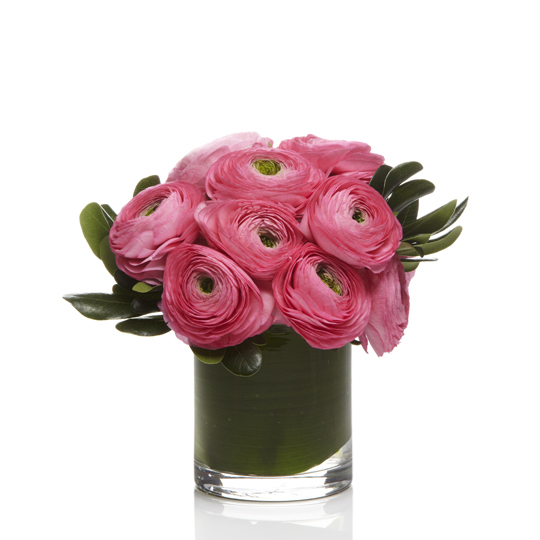 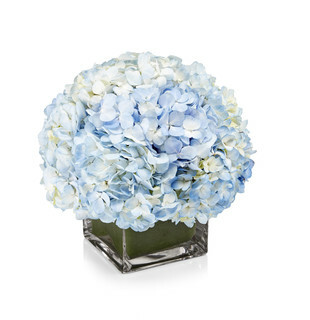 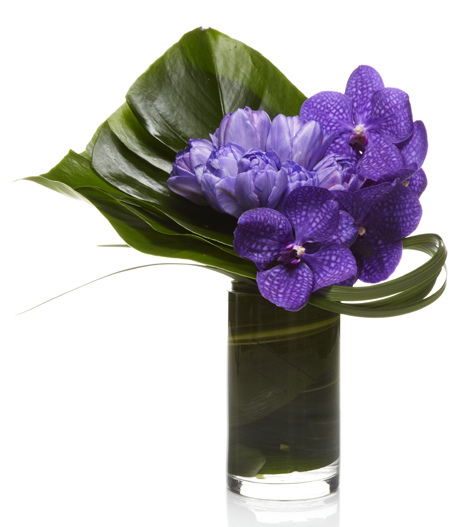 Shop our luxury flower arrangements today! 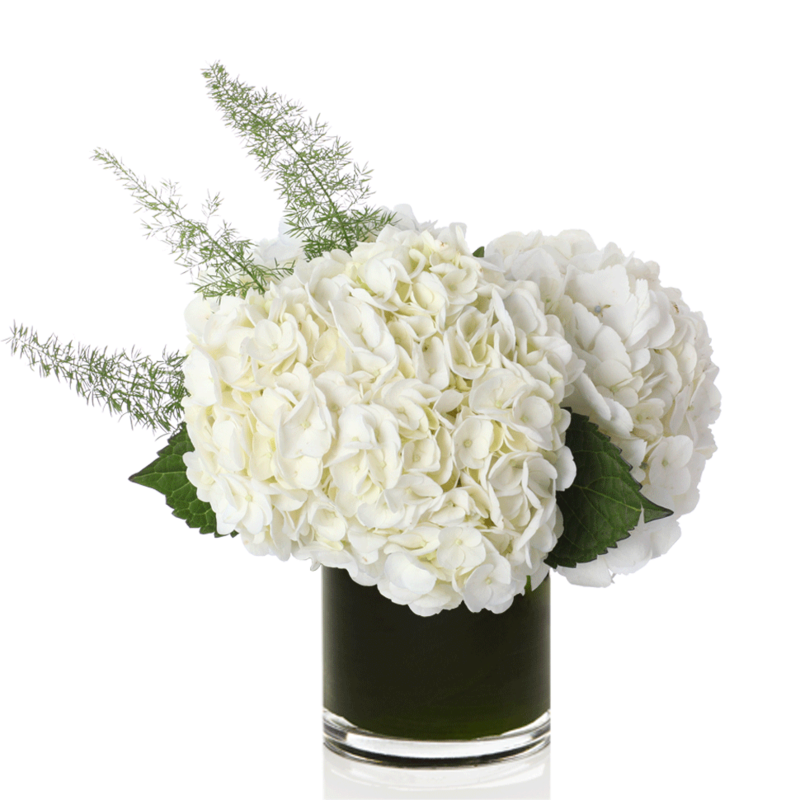 Our curated floral and plant designs are created using seasonal flowers and premium plants and are available for hand delivery nationwide. 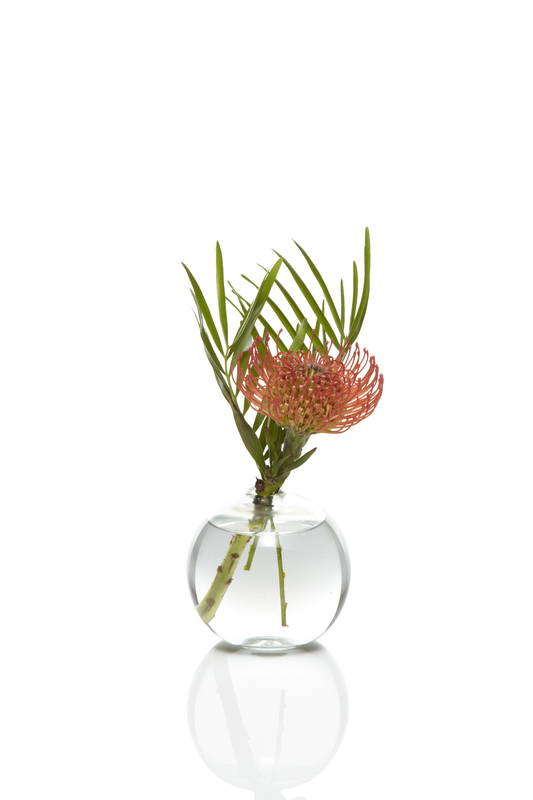 We believe that good style means that sometimes less is more. 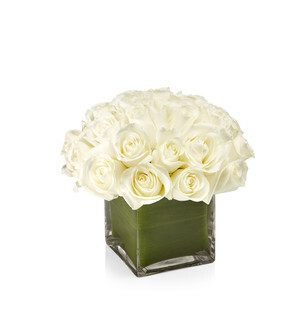 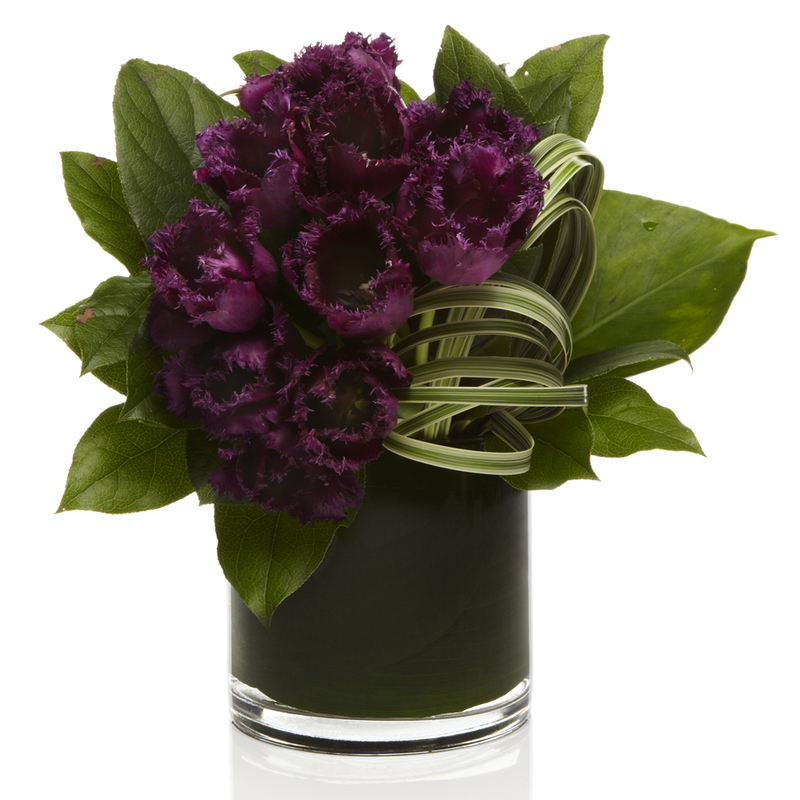 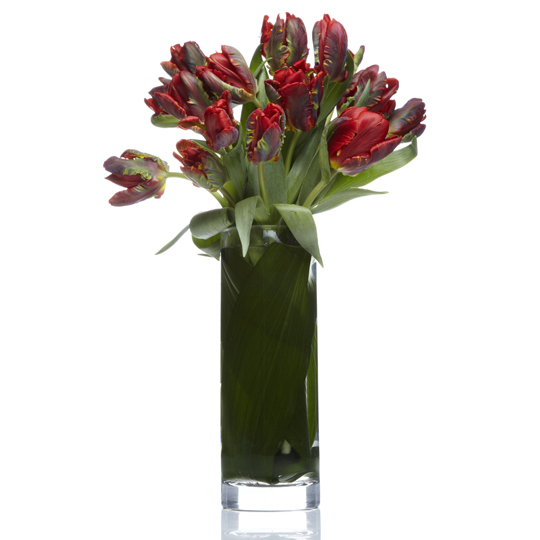 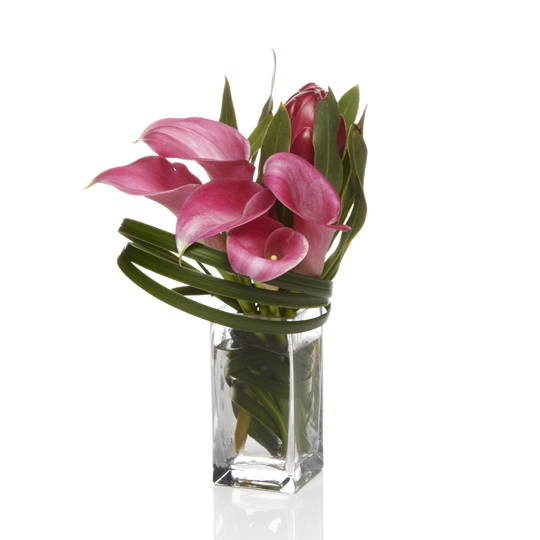 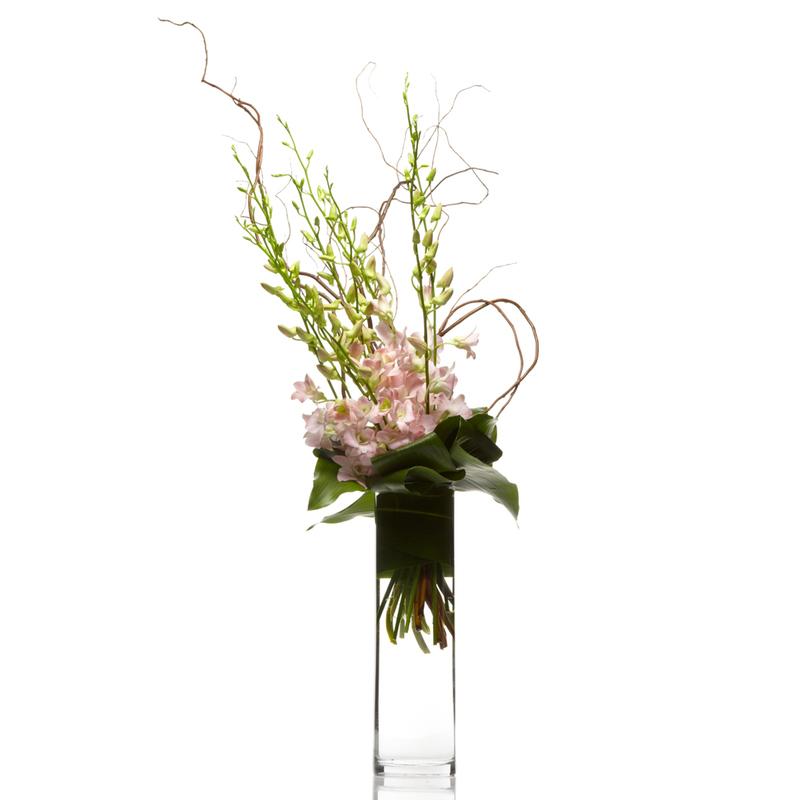 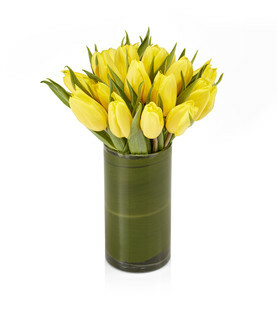 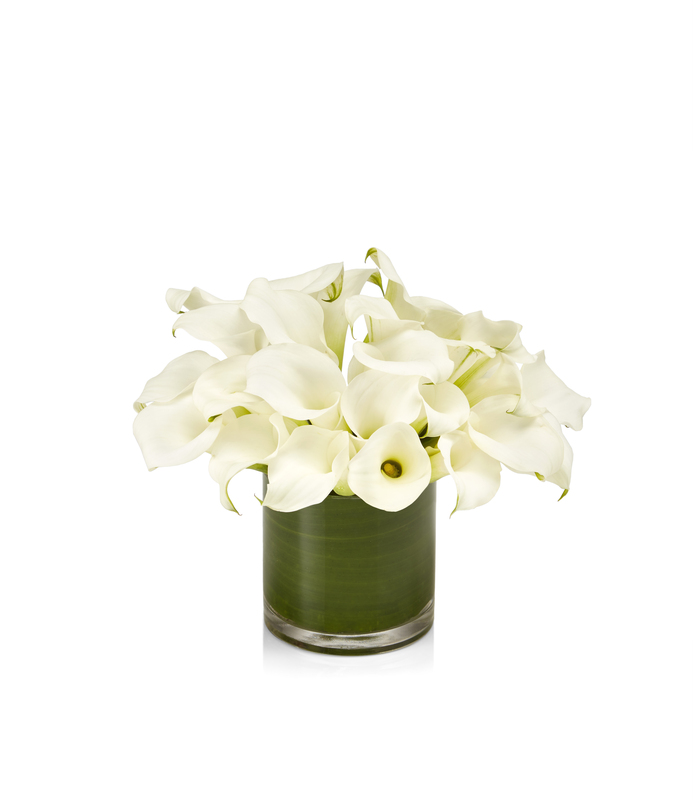 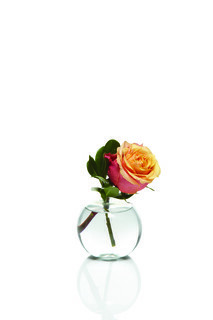 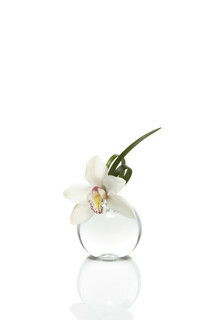 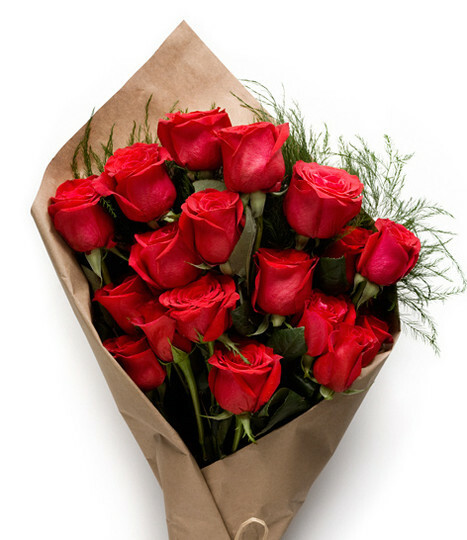 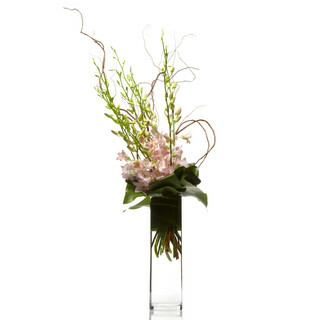 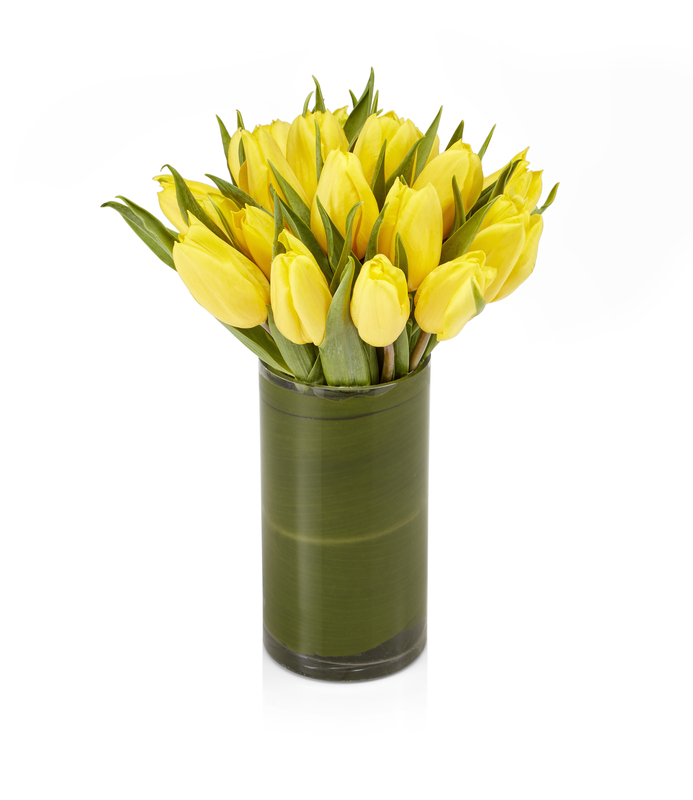 Our minimalistic flower arrangements are the perfect VIP gift delivery for businesses, clientele, or someone special.